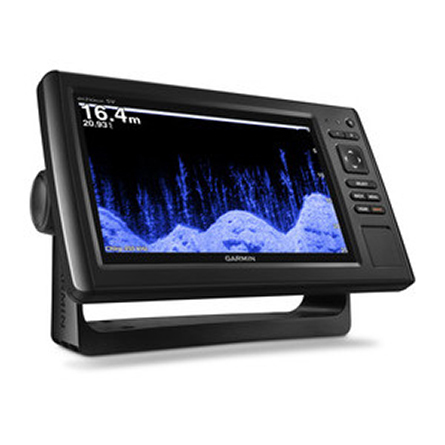 It’s time you started fishing with the power of CHIRP sonar. 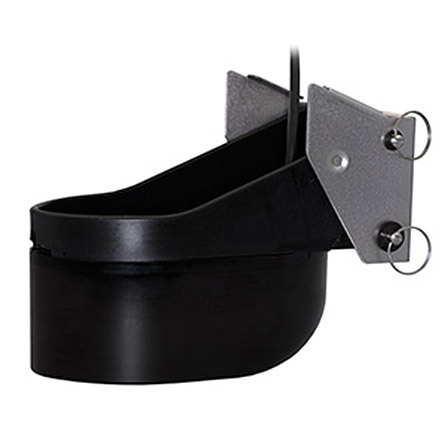 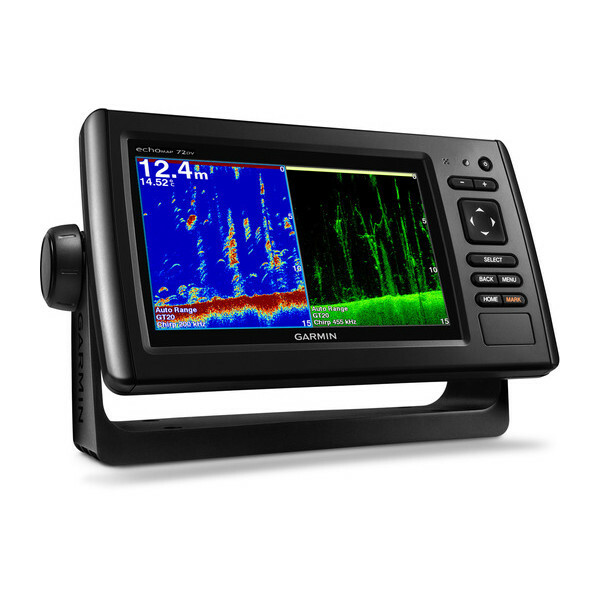 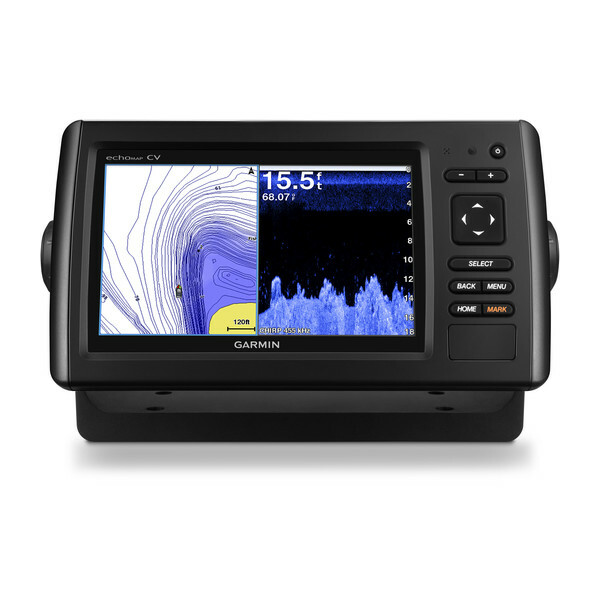 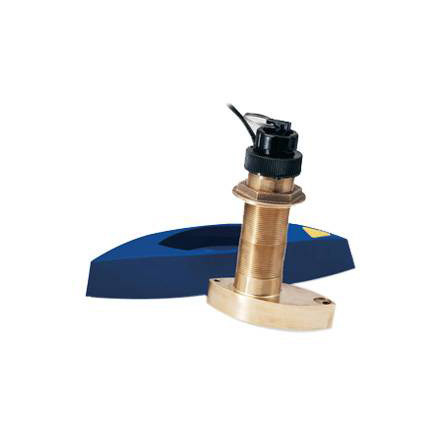 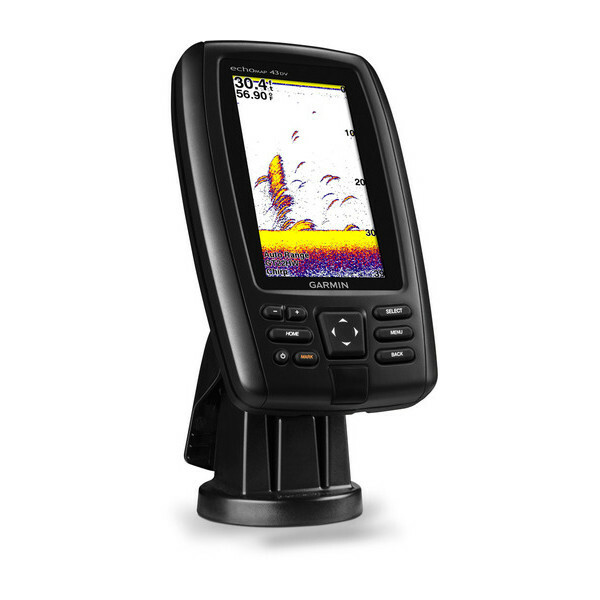 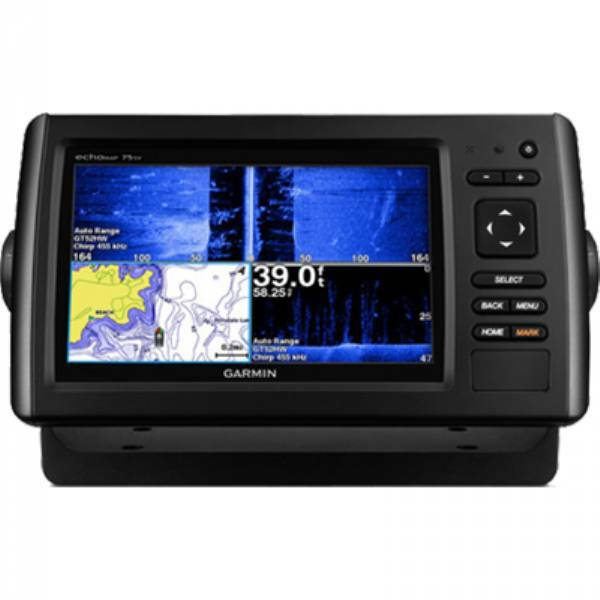 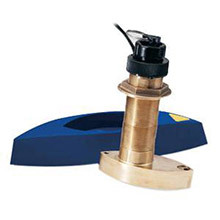 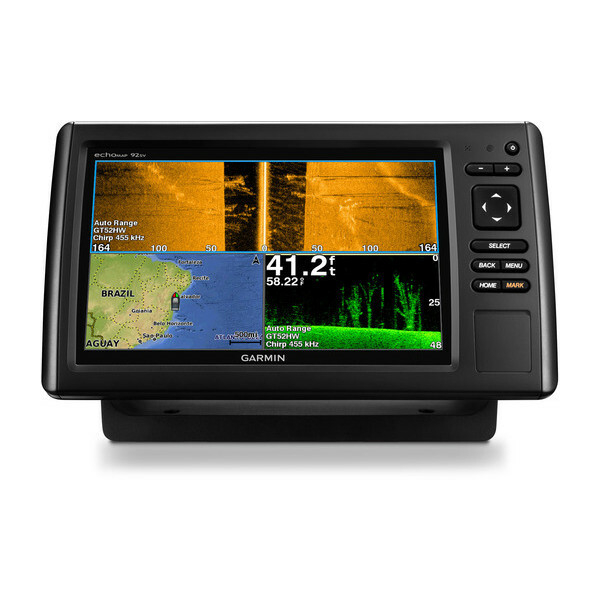 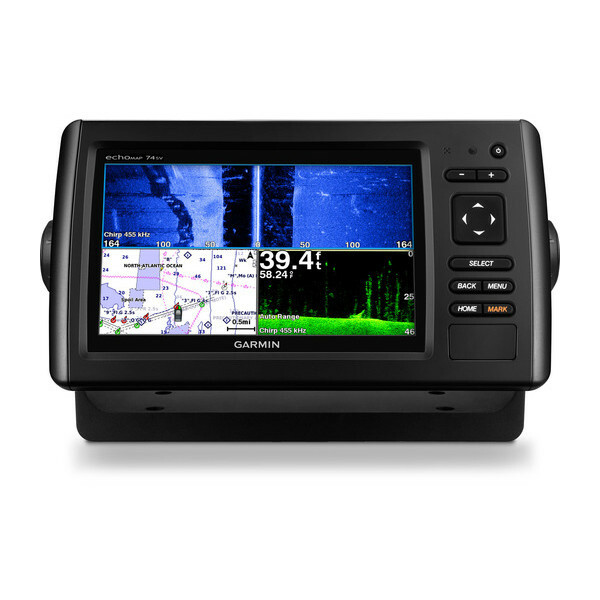 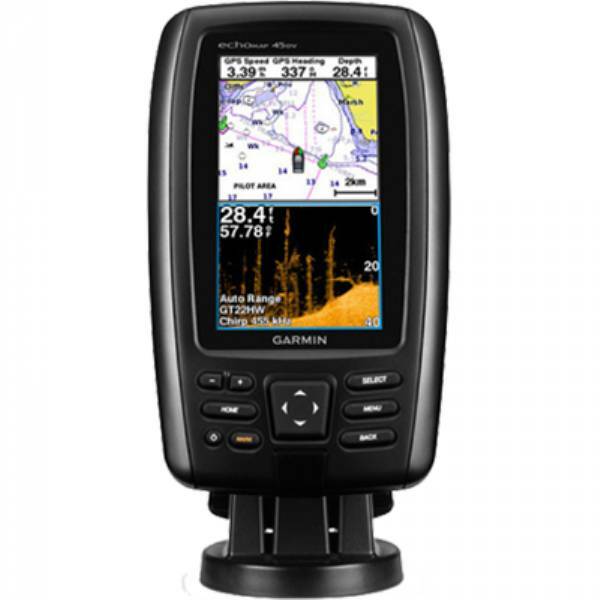 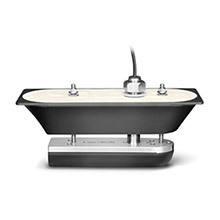 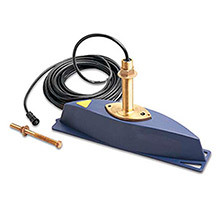 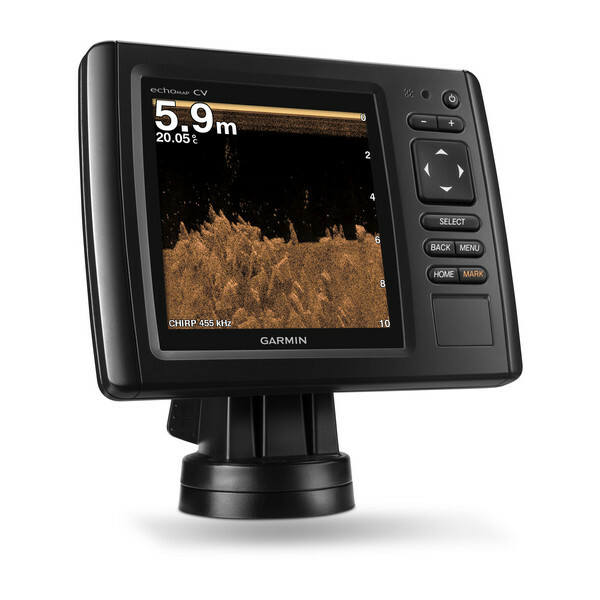 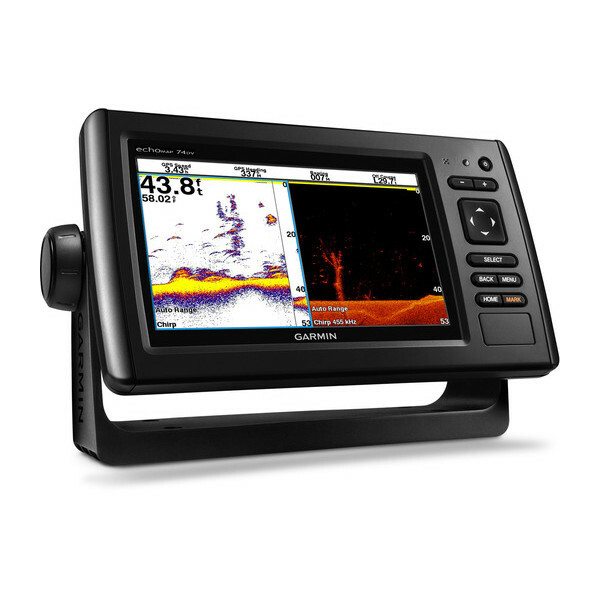 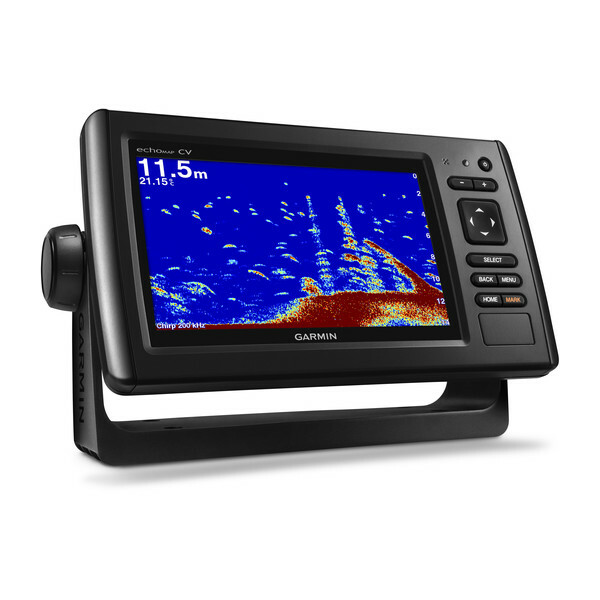 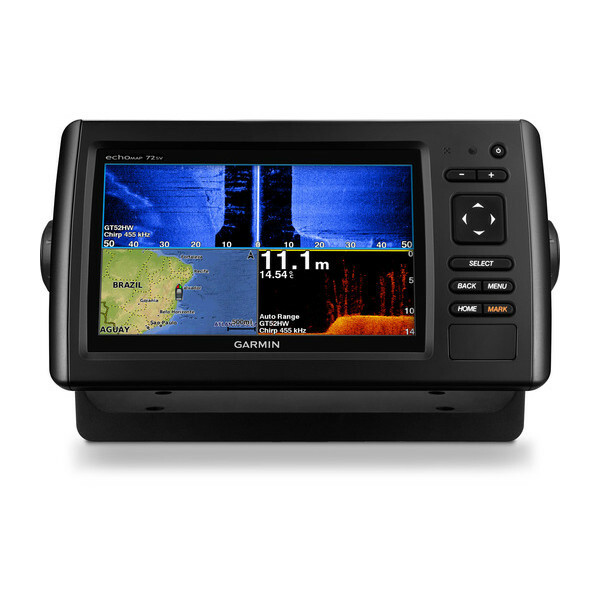 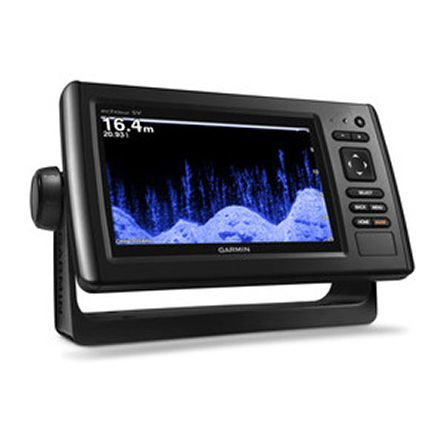 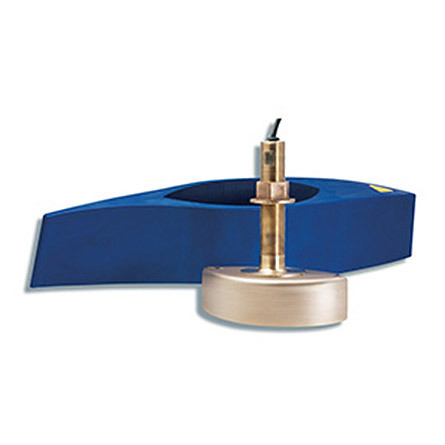 The easy-to-install, easy-to-use 9-inch echoMAP 94sv includes transducer for high wide CHIRP sonar and Garmin CHIRP SideVü and Garmin CHIRP DownVü, the clearest scanning sonars on the water. 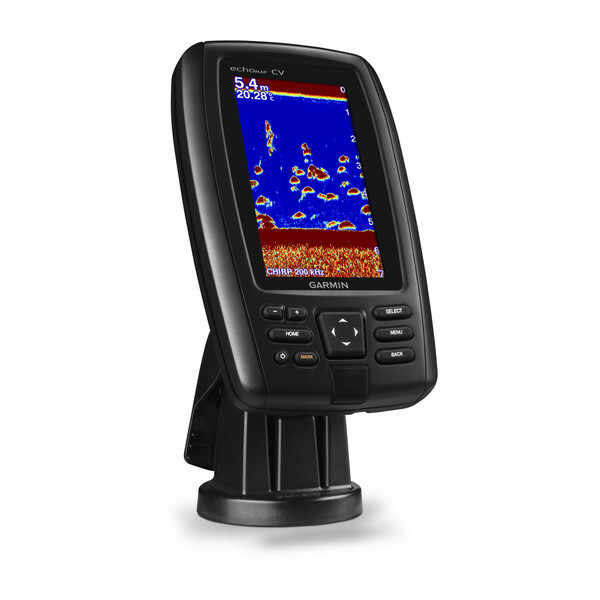 It supports Panoptix sonar and includes preloaded Quickdraw Contours software to instantly create your own HD maps with 1-foot contours as you fish. 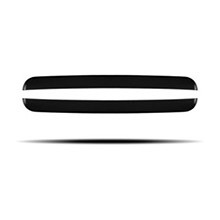 Internal 5 Hz GPS updates position and heading 5 times per second. 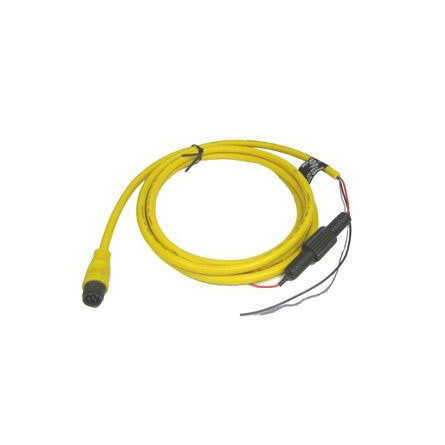 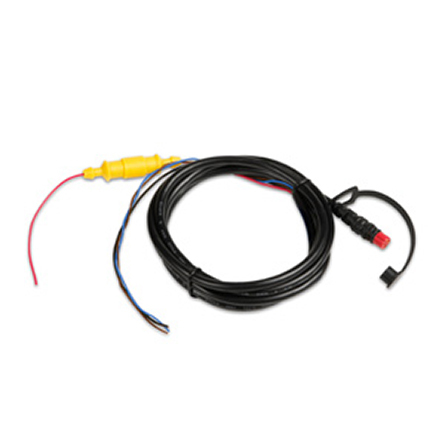 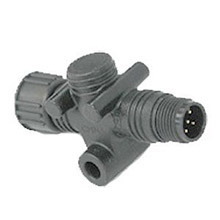 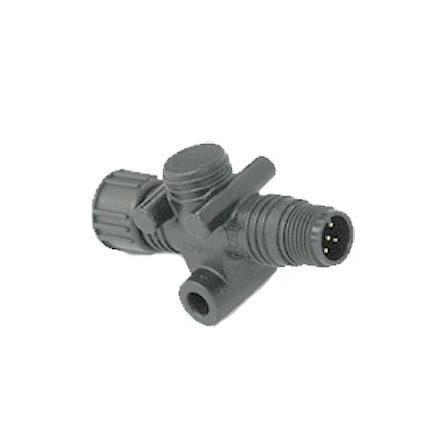 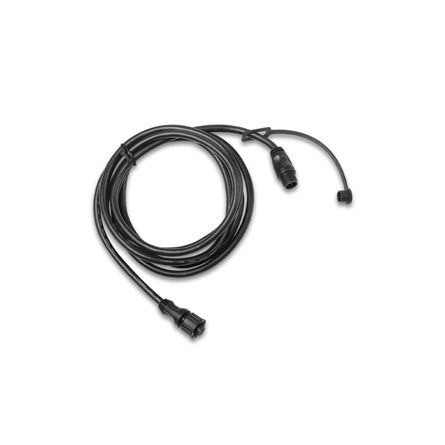 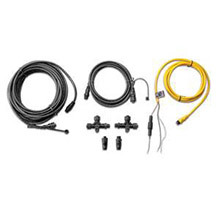 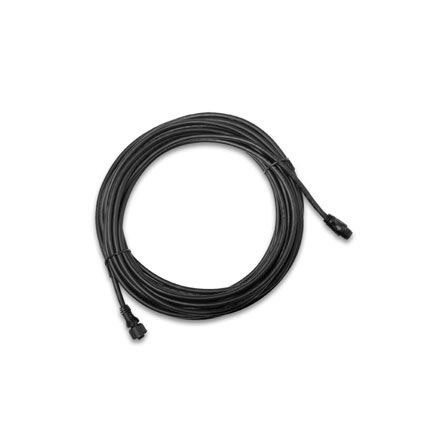 It provides NMEA 2000® support for engine data, sensors, autopilots and more. 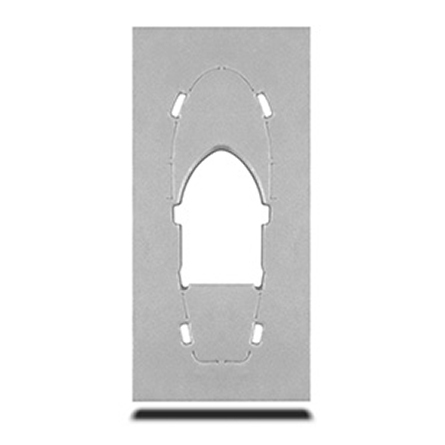 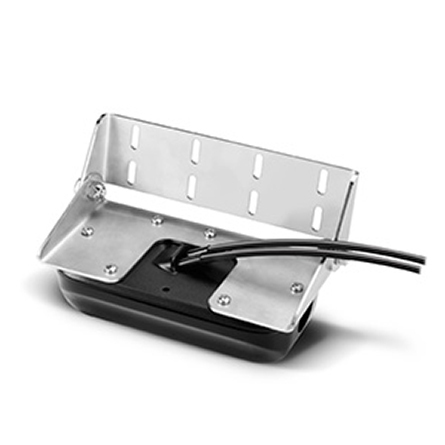 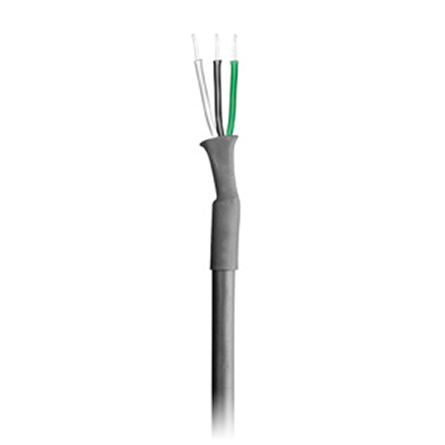 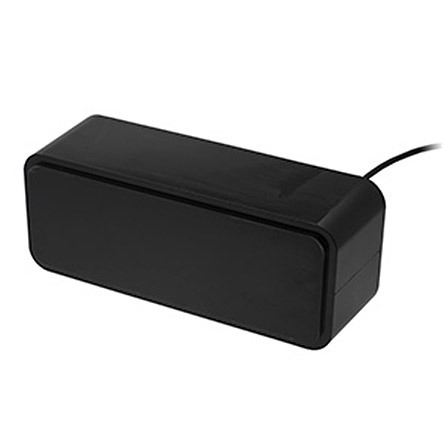 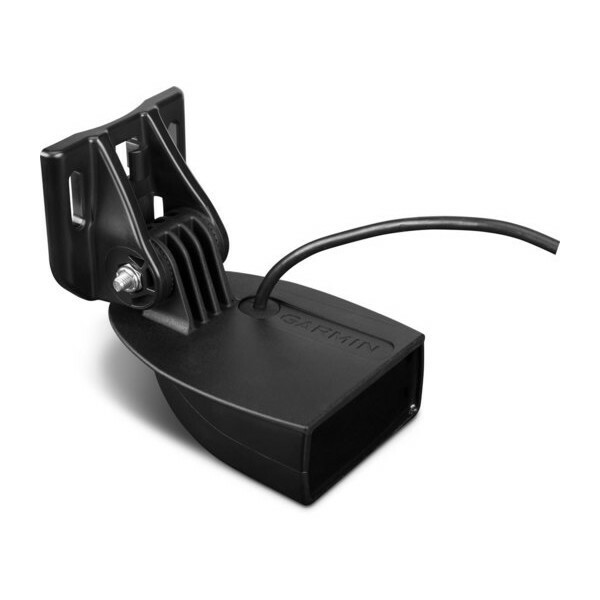 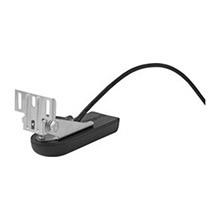 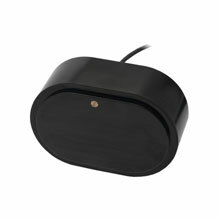 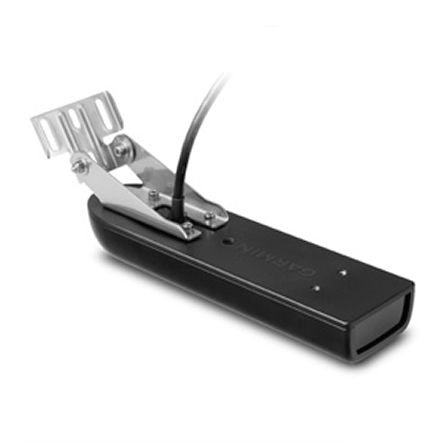 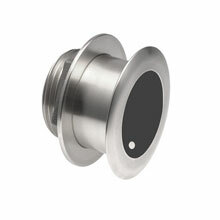 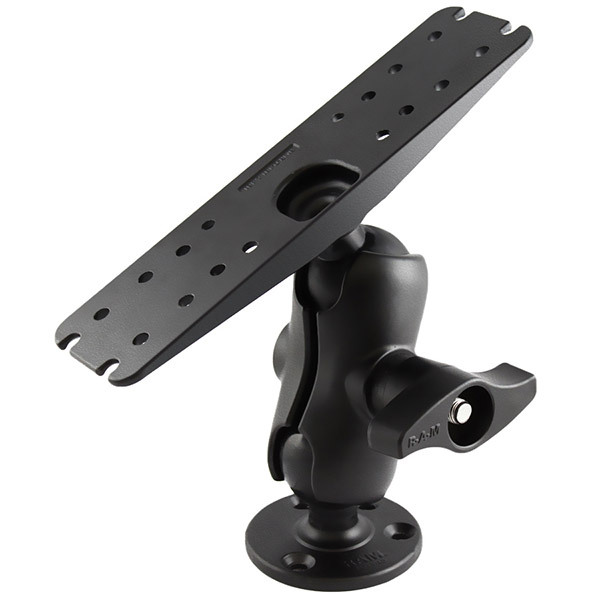 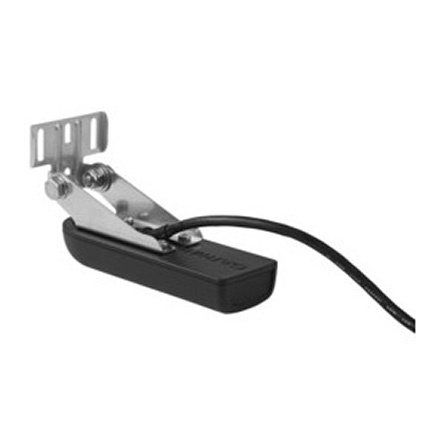 Cords plug directly into the mount, allowing you to quickly install and remove your device from power and mount. 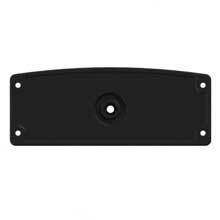 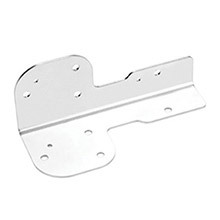 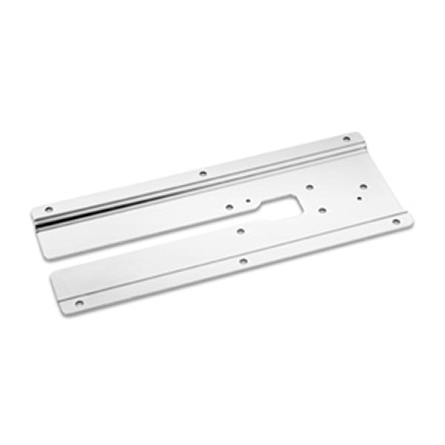 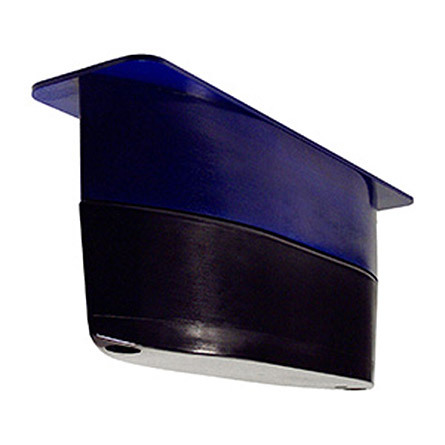 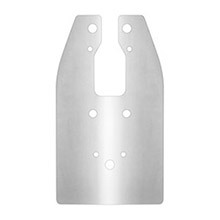 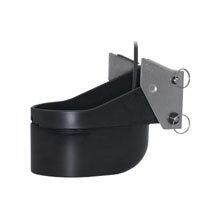 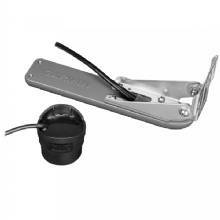 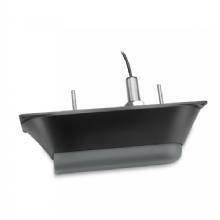 Transom and trolling motor mounts included. 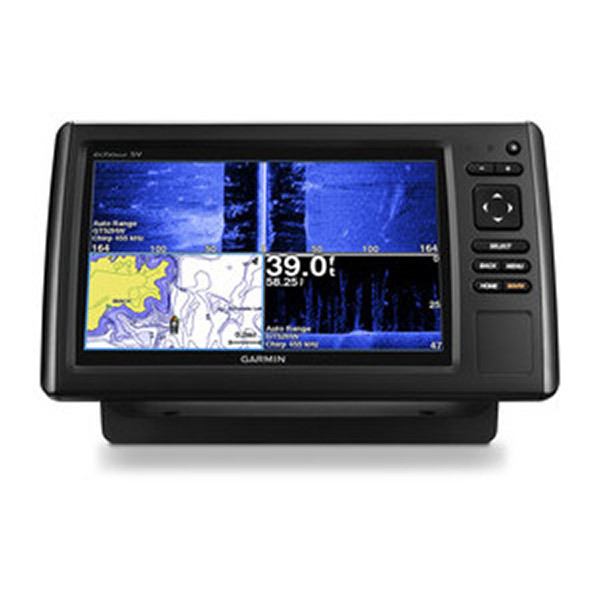 echoMAP 94sv is preloaded with BlueChart g2 maps covering the coastal U.S. (East Coast, West Coast, Gulf of Mexico, U.S. and Canadian sides of the Great Lakes). 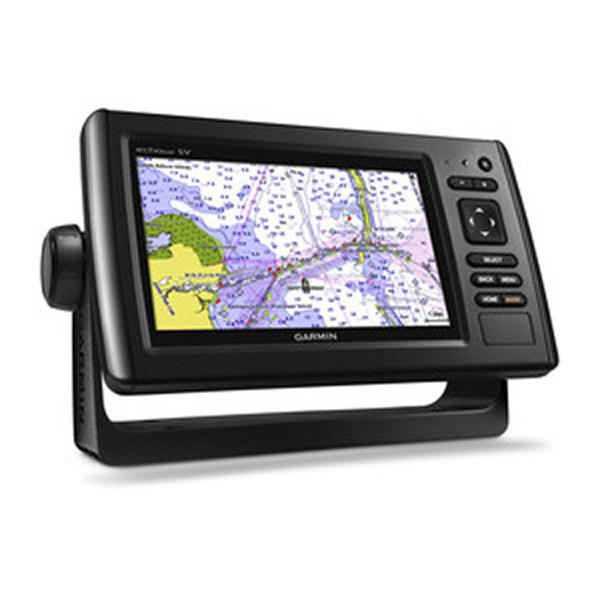 It also includes all U.S. charts for the entire coastline as well as everything available on NOAA charts. 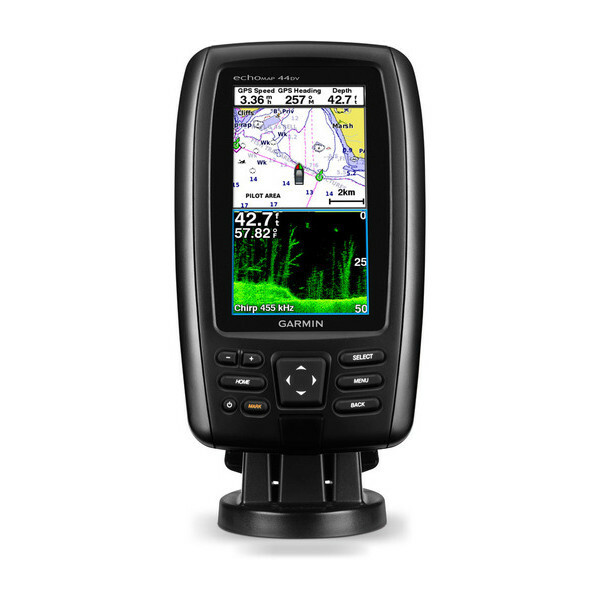 In addition to the basic charts, tidal stations, currents, depth contours, IALA symbols and included fishing charts, BlueChart g2 offers smooth transitioning between zoom levels and more seamless continuity across chart boundaries. 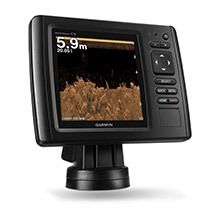 Customize your screens with Shallow Water Shading, which allows you to contour shade for all depth contours shallower than what you determine is your safe depth. 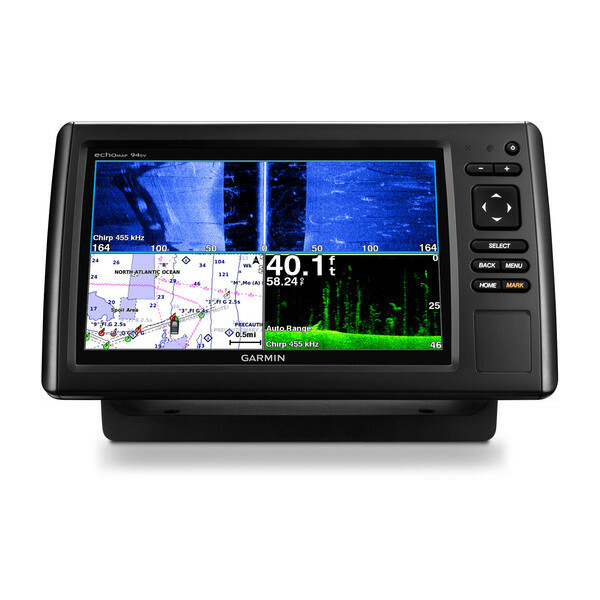 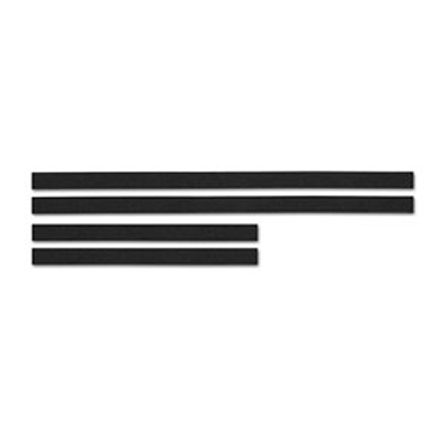 Fishing charts emphasize bathymetric contours with less visual clutter on the display. And there’s also a choice of standard 2-D direct overhead or 3-D “over-the-bow” map views for easier chart reading and orientation. 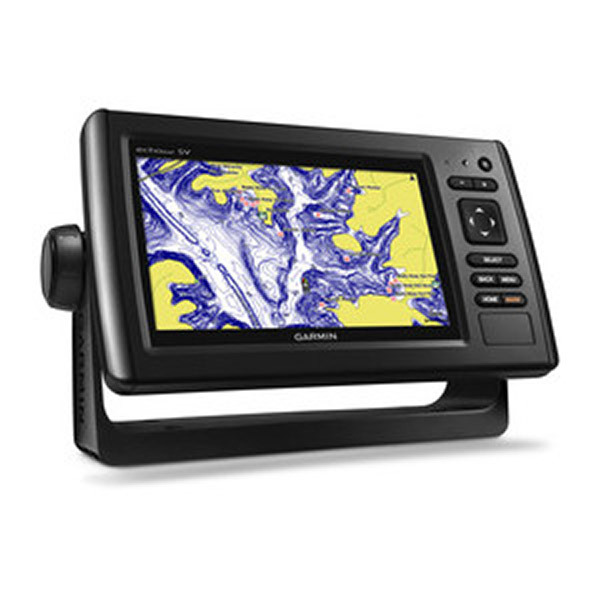 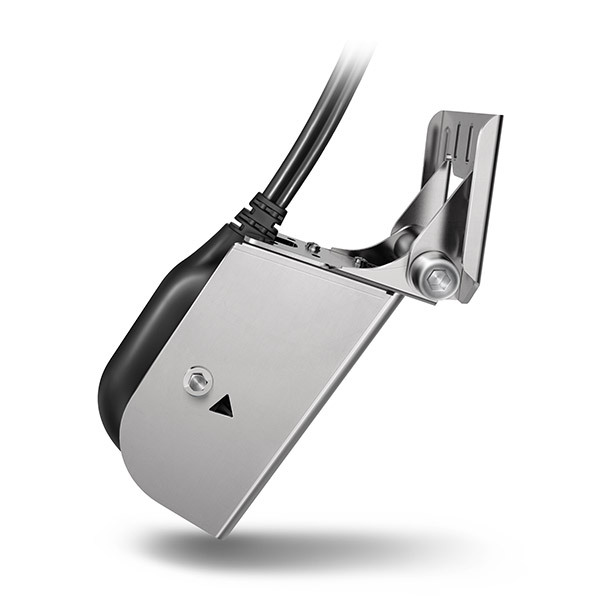 Quickdraw Contours is a free, easy-to-use software feature already installed on your echoMAP CHIRP 94sv. 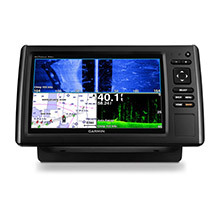 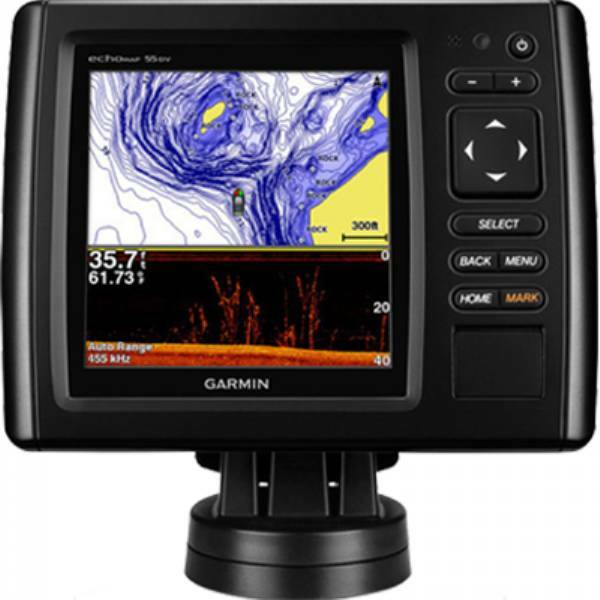 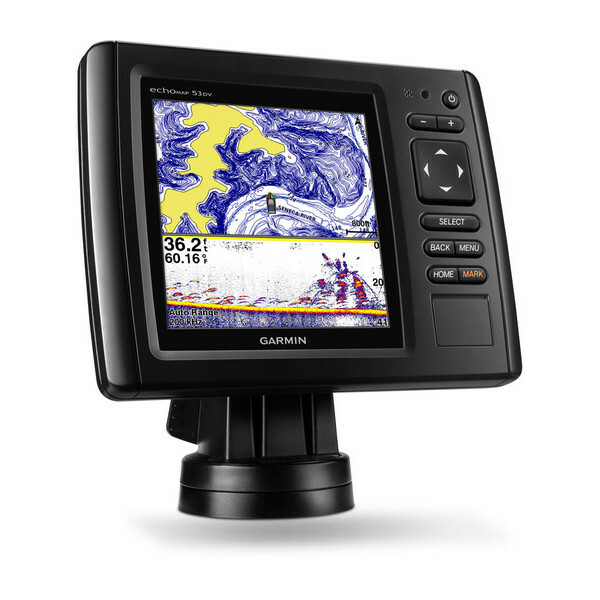 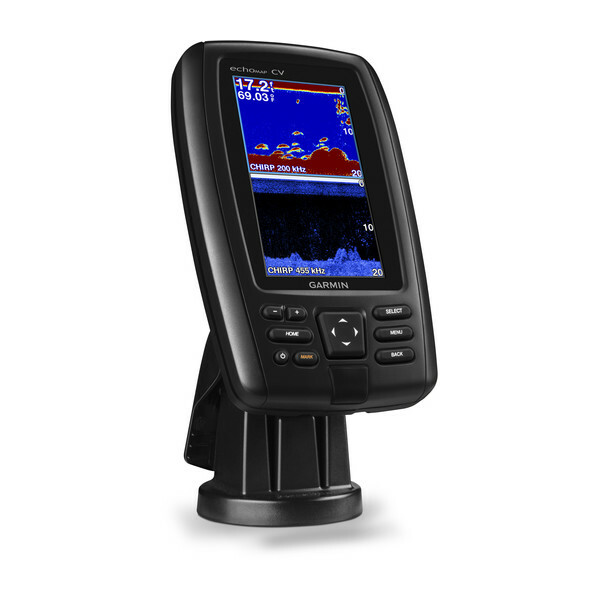 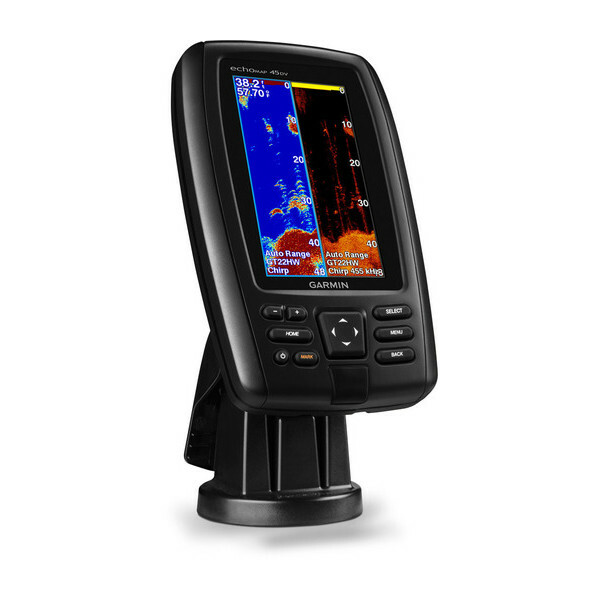 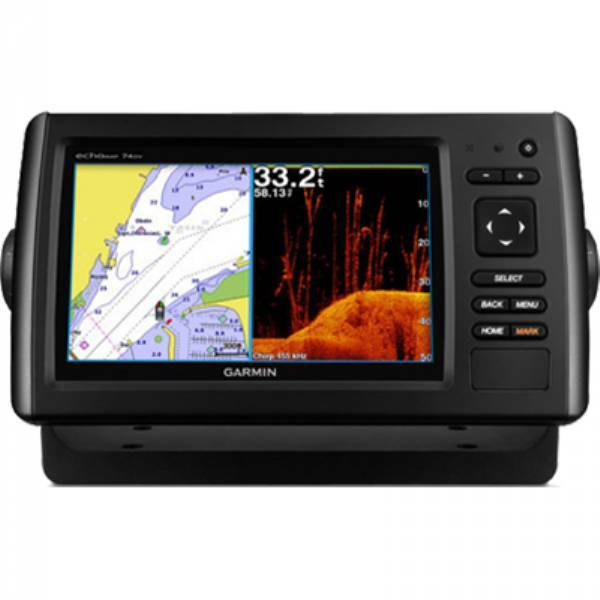 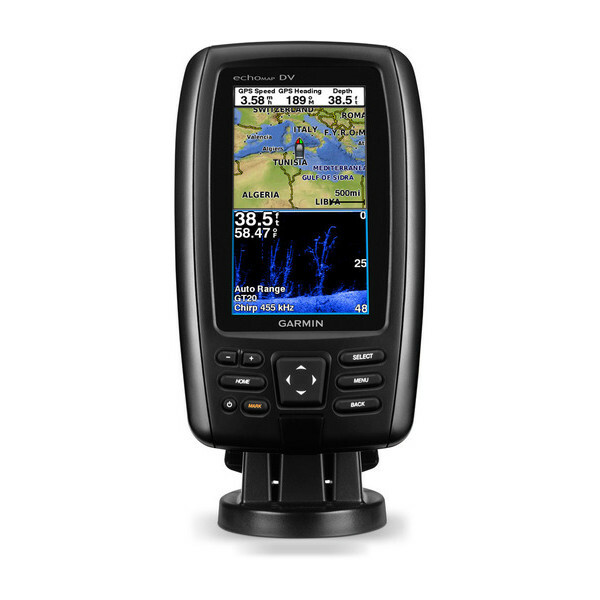 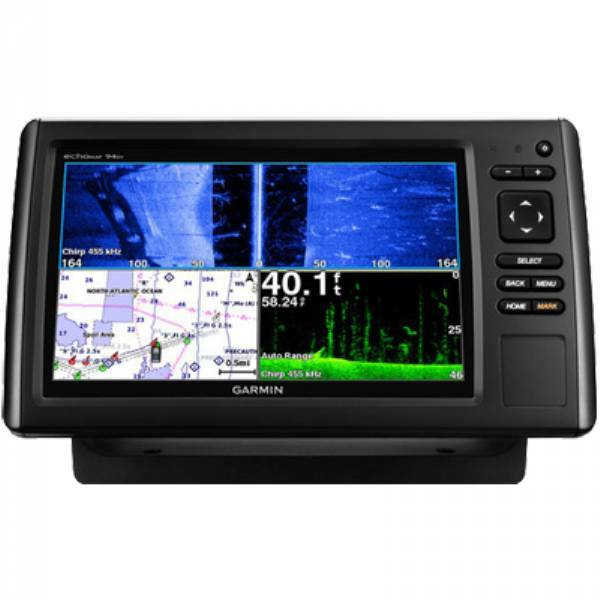 It instantly creates your own personalized HD fishing maps on screen with 1-foot contours. 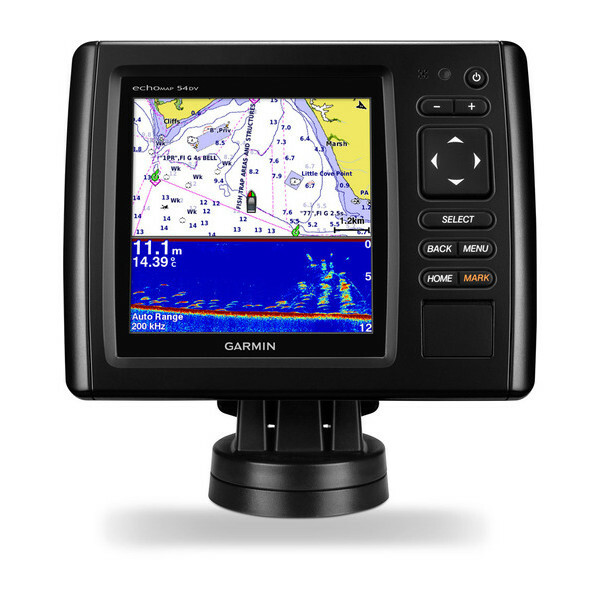 Tailor the maps as needed; you own them. 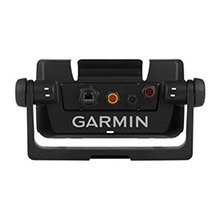 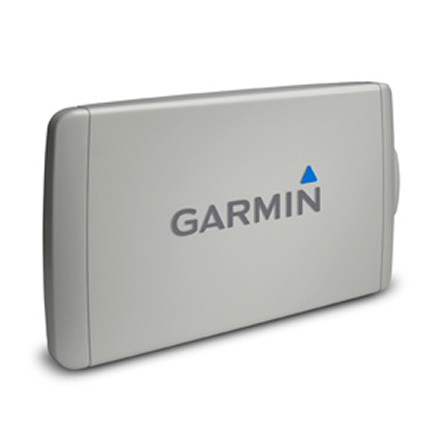 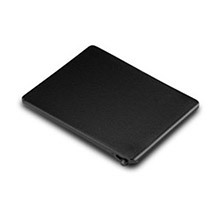 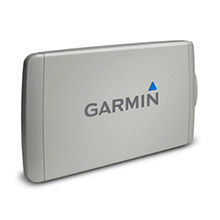 Keep the data for yourself, or share it with Garmin or your friends. No special surveying expertise is required. 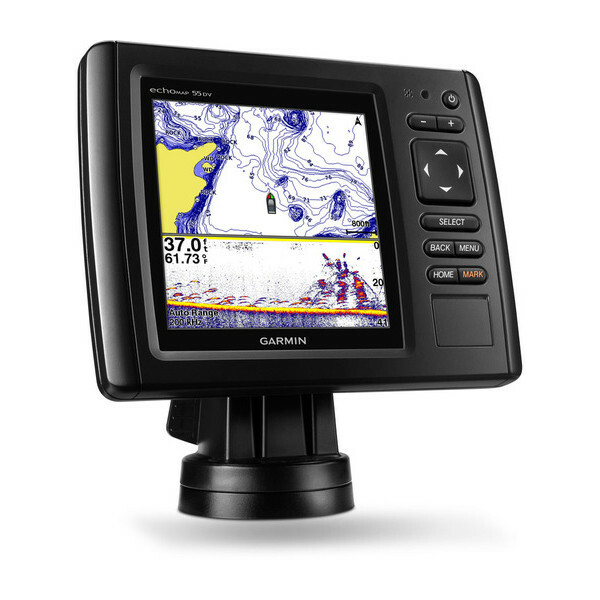 You just fish while Quickdraw Contours creates maps. 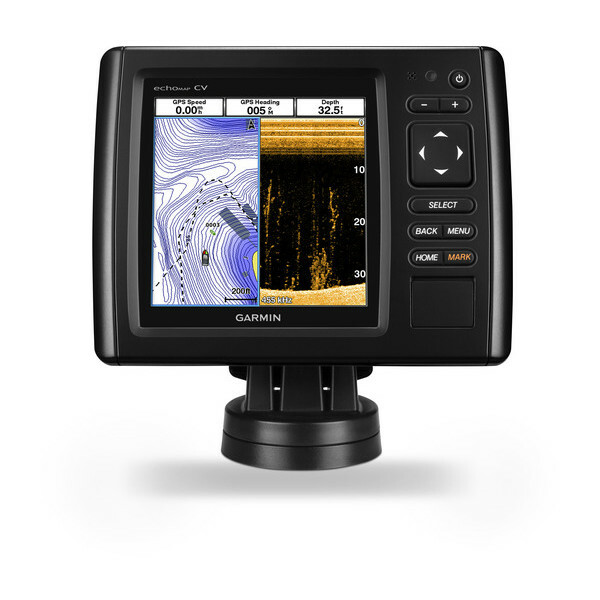 There’s no waiting around or sending your files away like other mapping software requires — your results appear instantly. 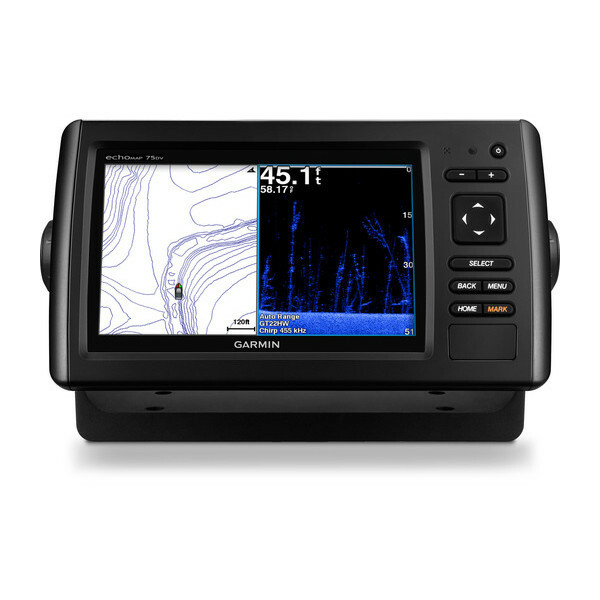 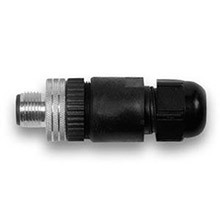 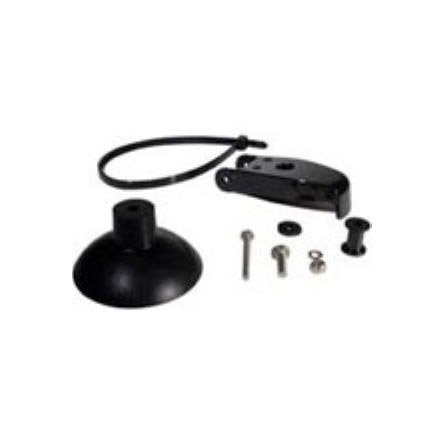 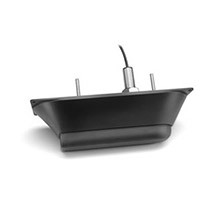 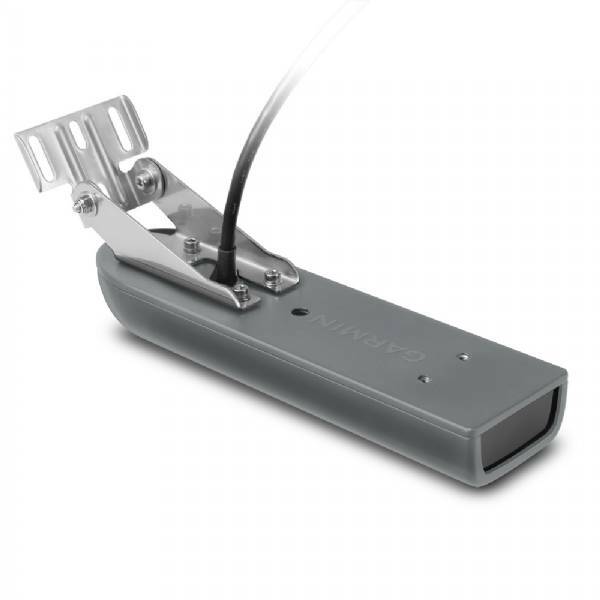 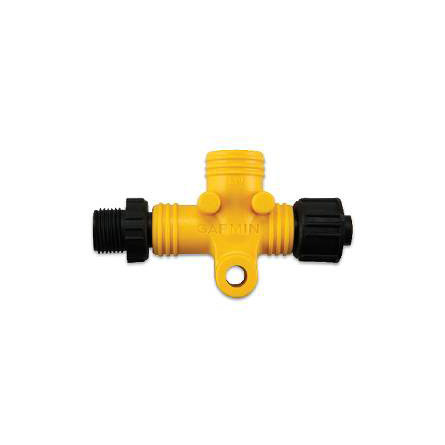 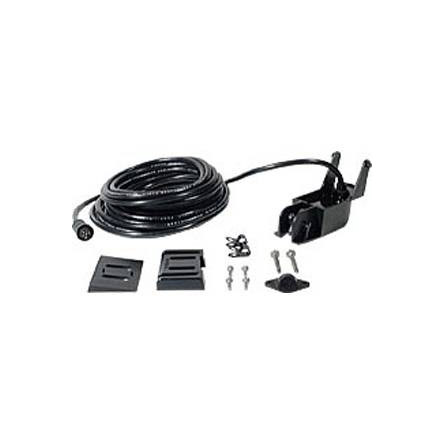 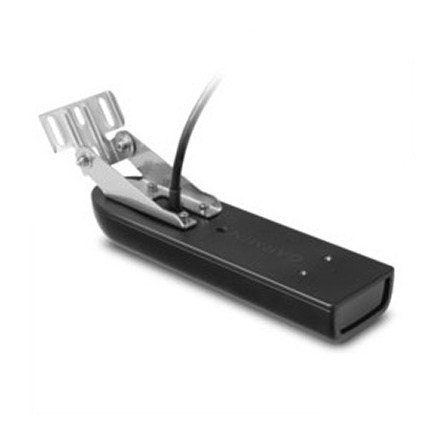 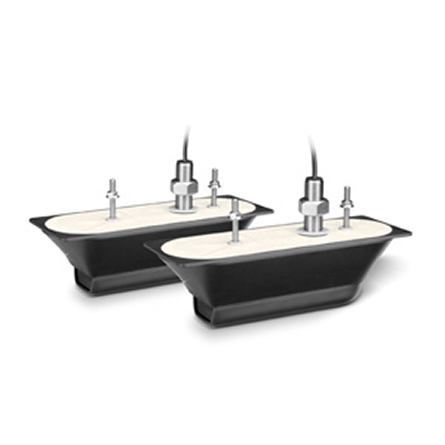 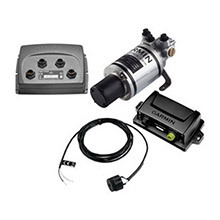 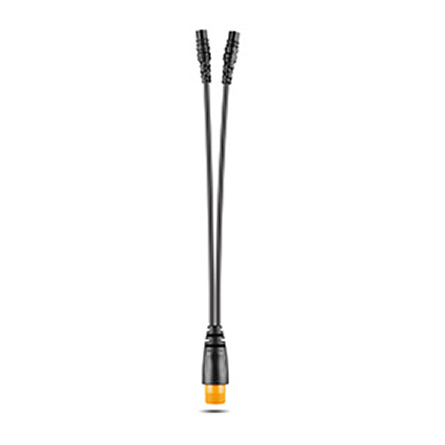 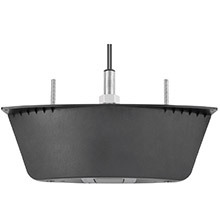 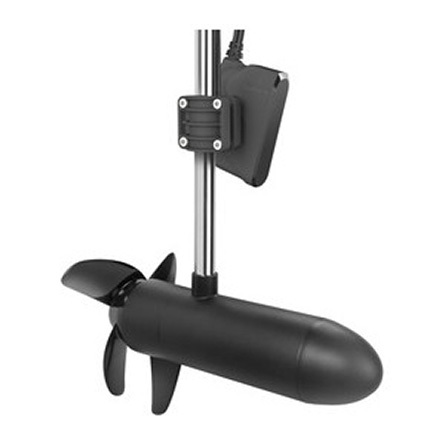 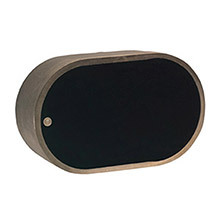 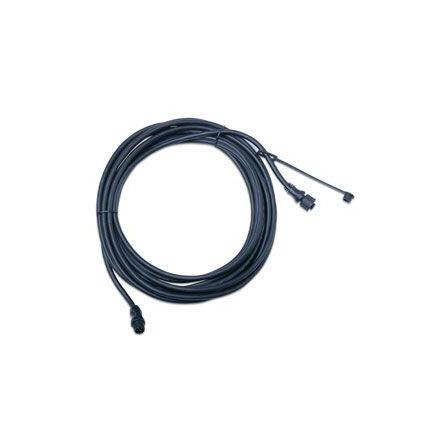 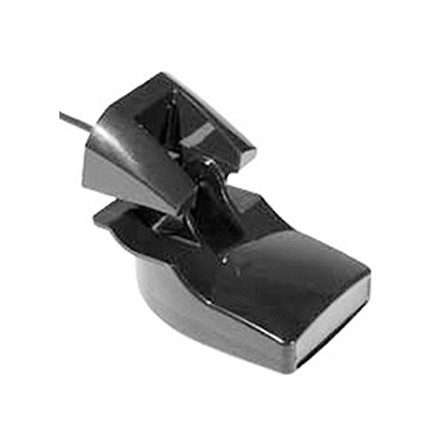 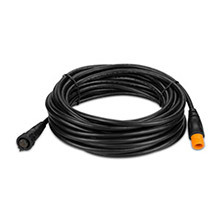 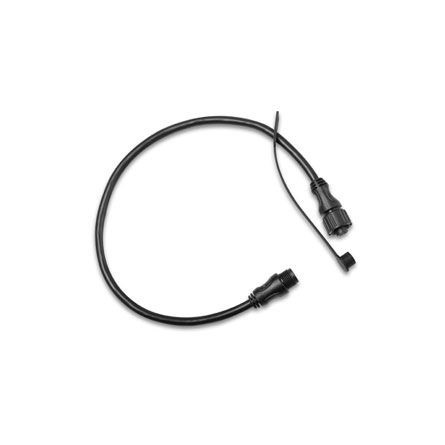 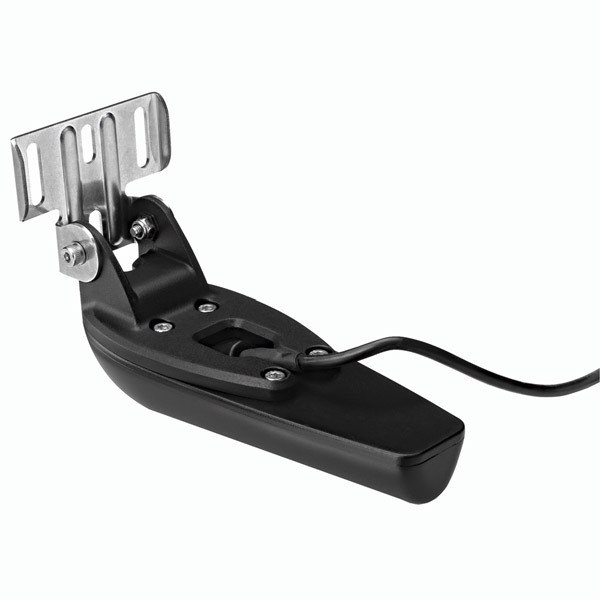 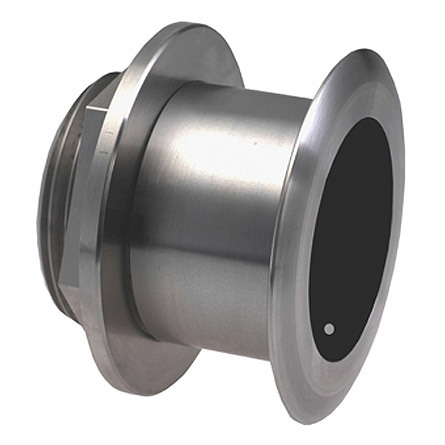 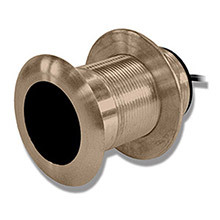 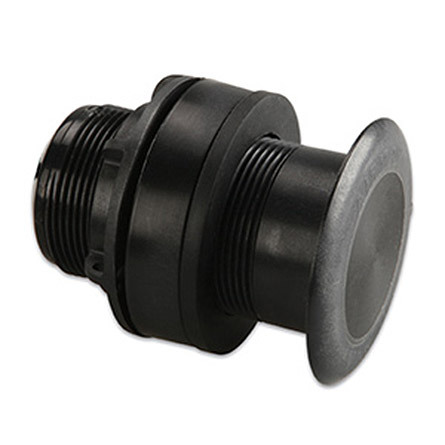 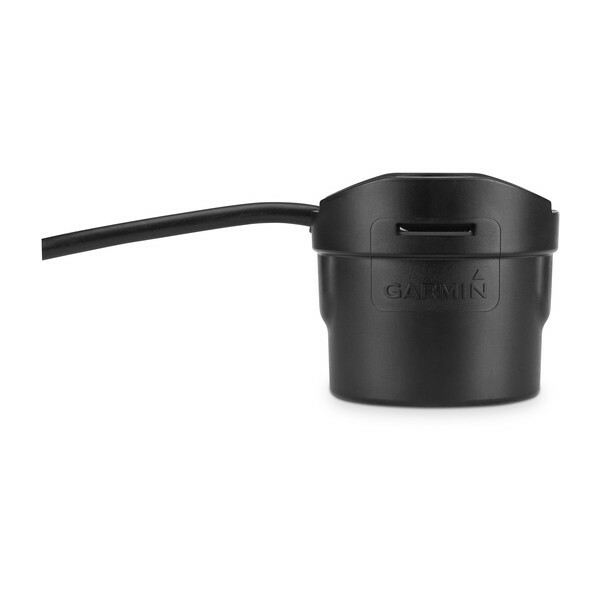 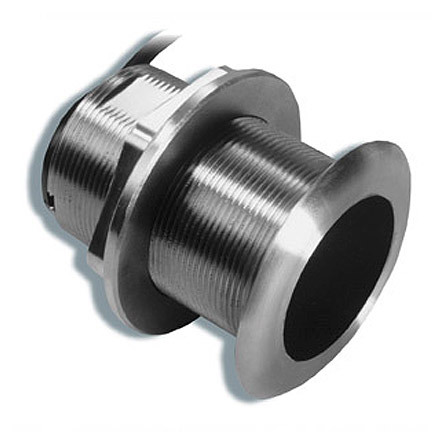 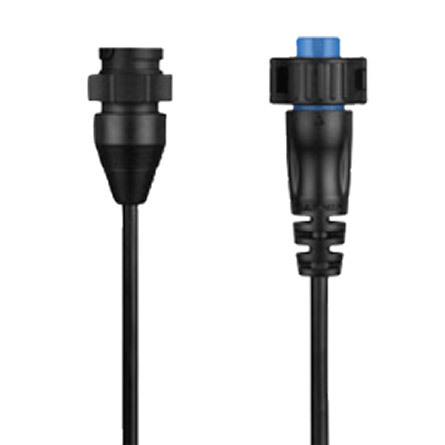 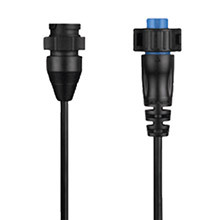 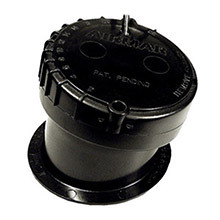 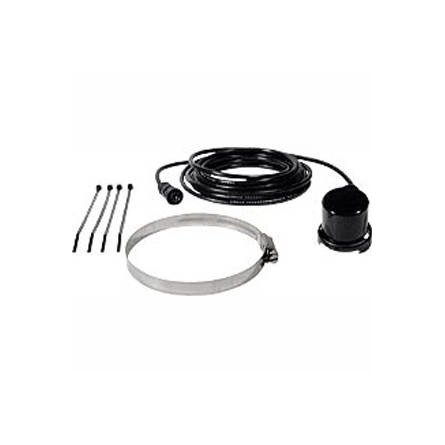 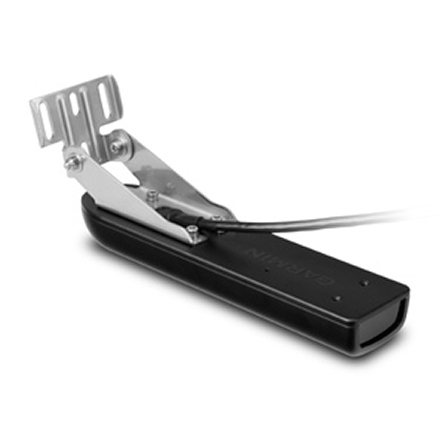 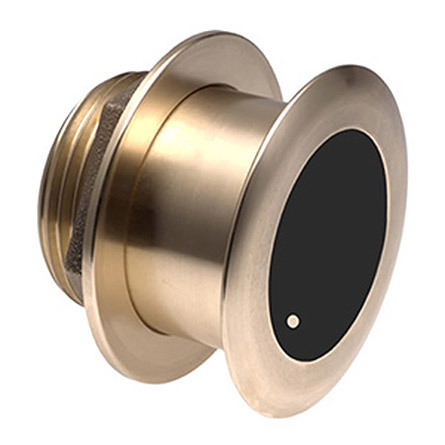 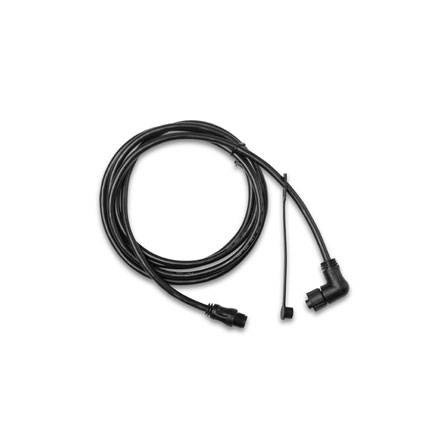 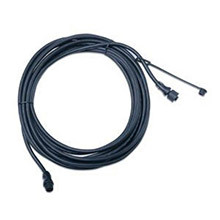 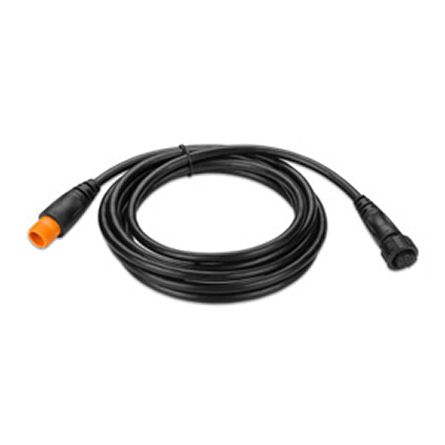 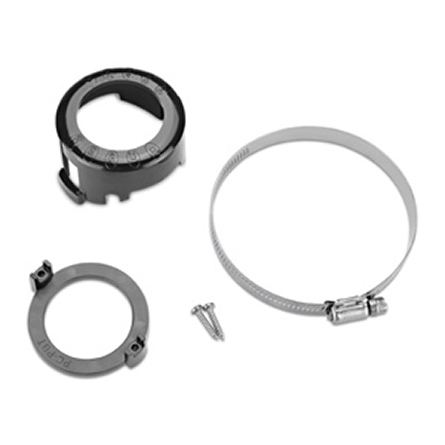 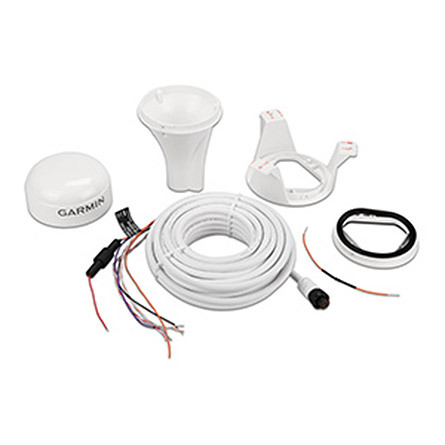 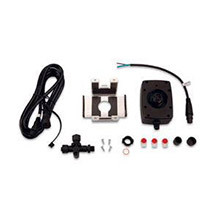 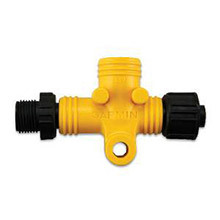 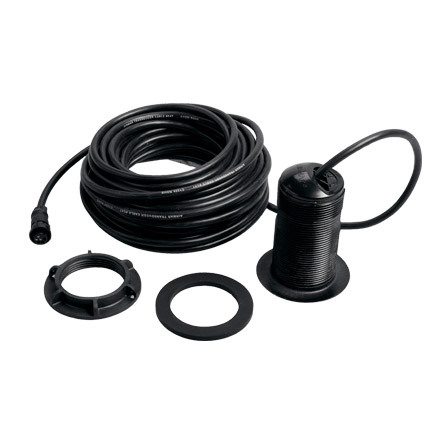 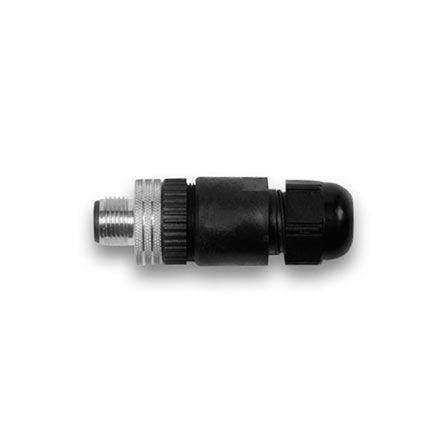 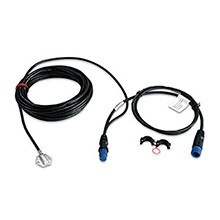 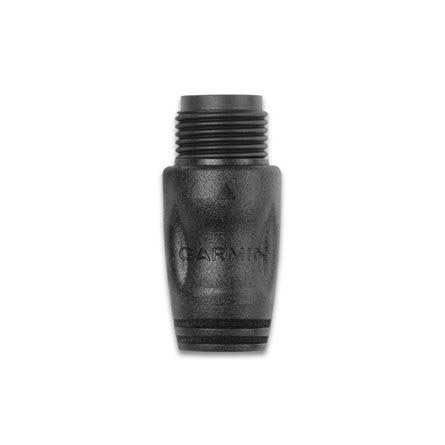 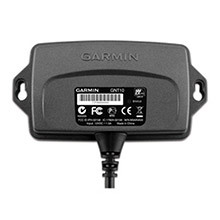 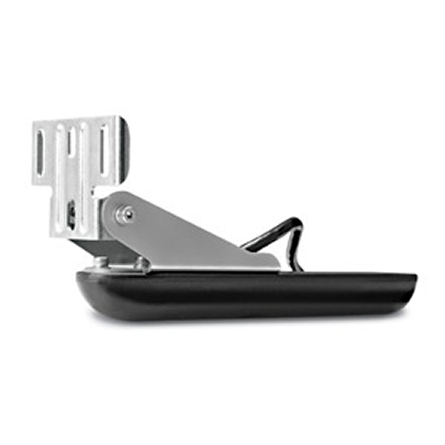 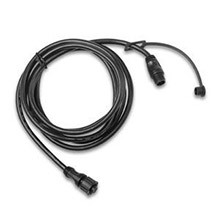 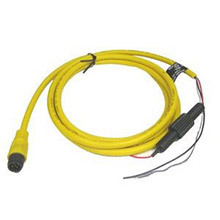 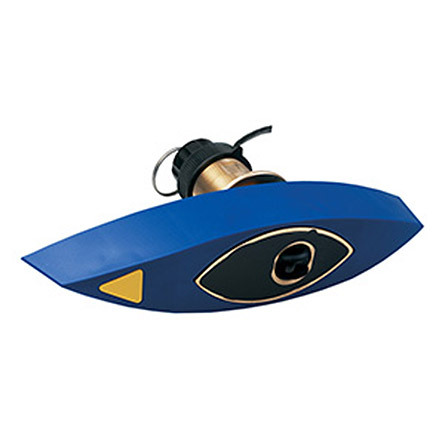 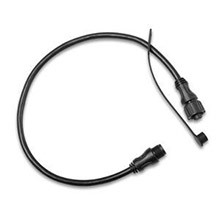 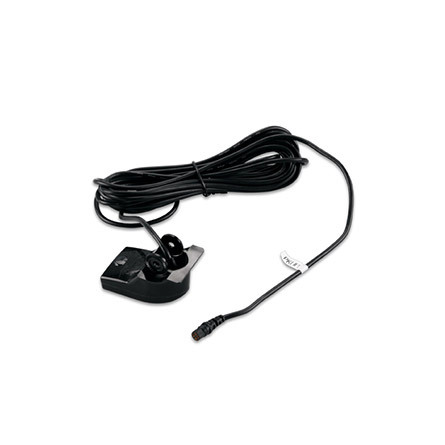 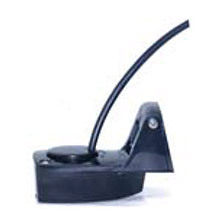 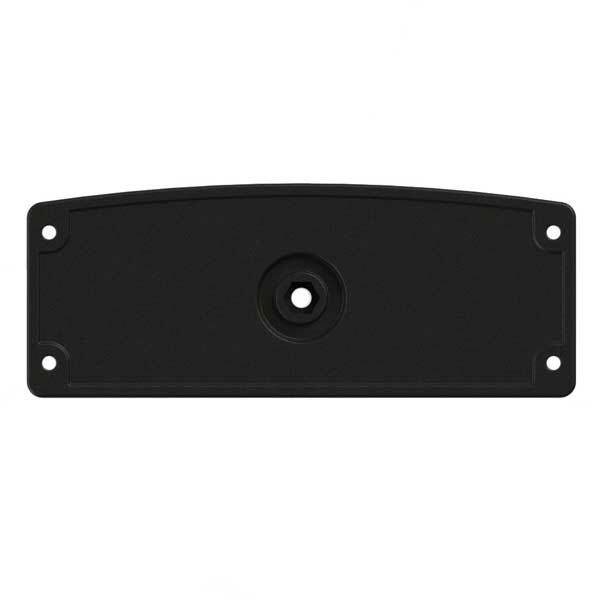 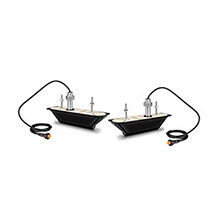 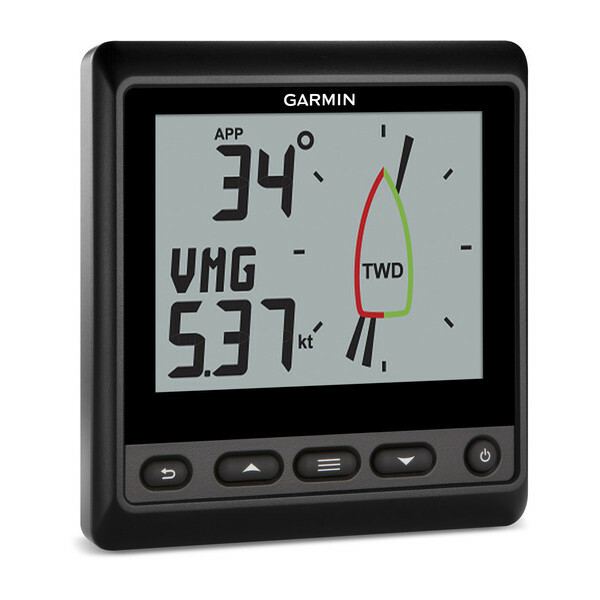 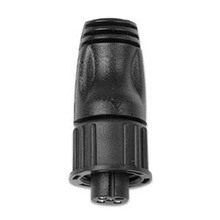 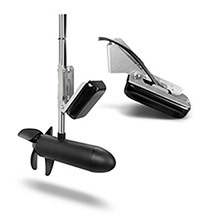 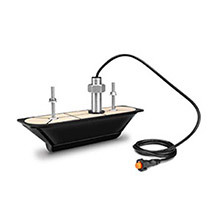 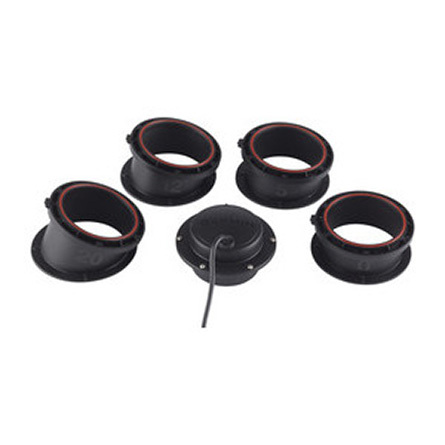 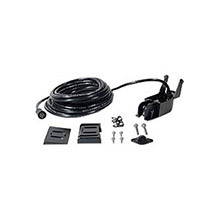 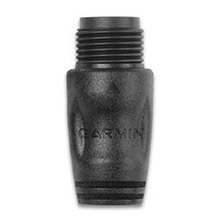 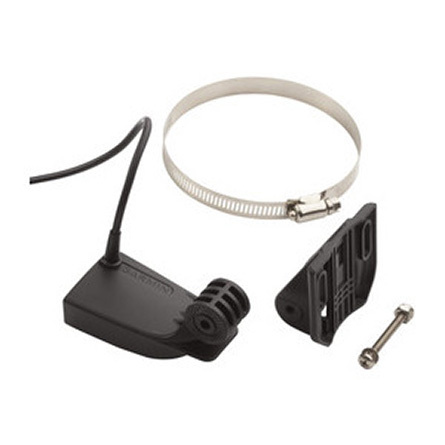 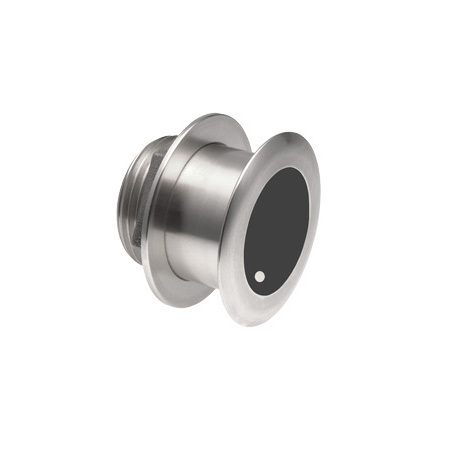 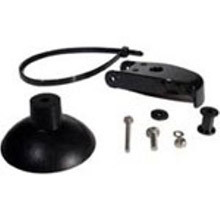 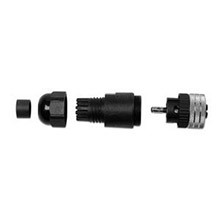 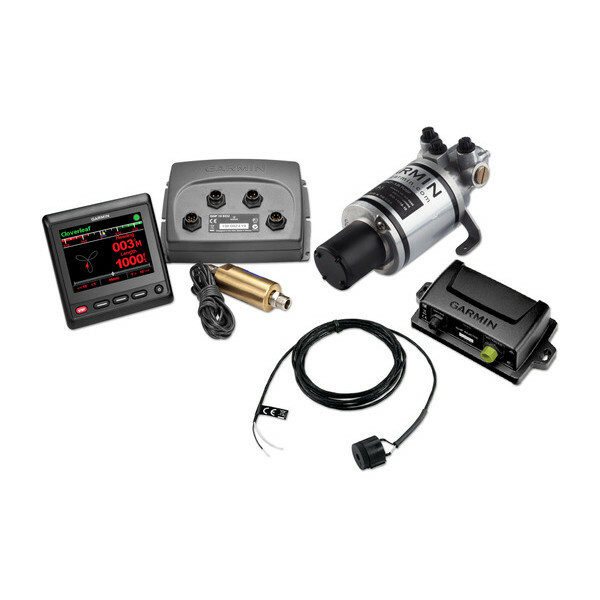 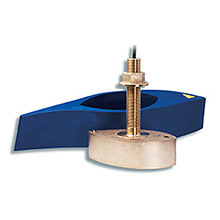 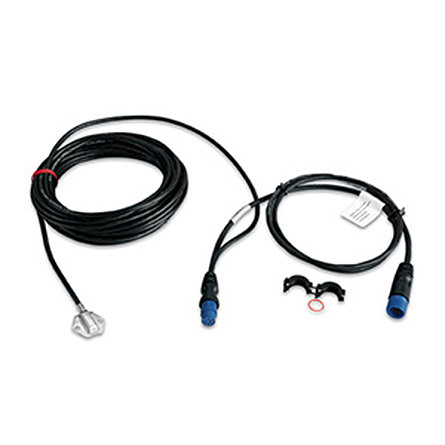 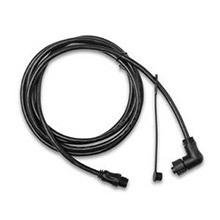 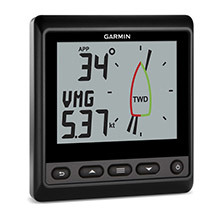 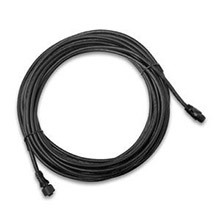 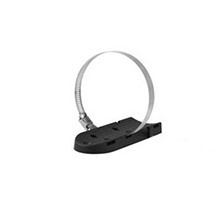 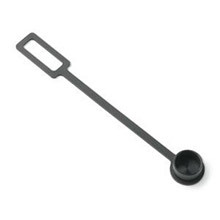 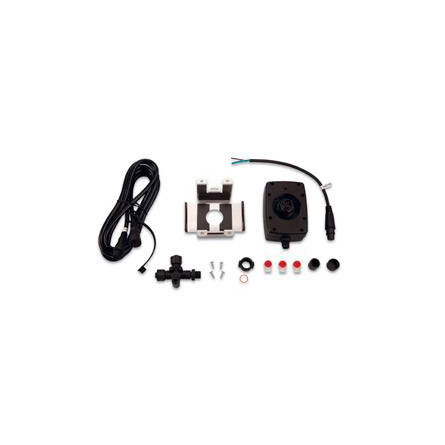 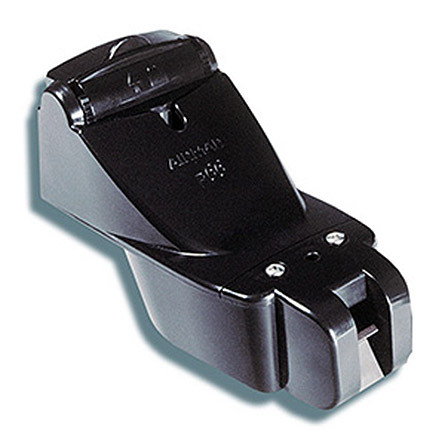 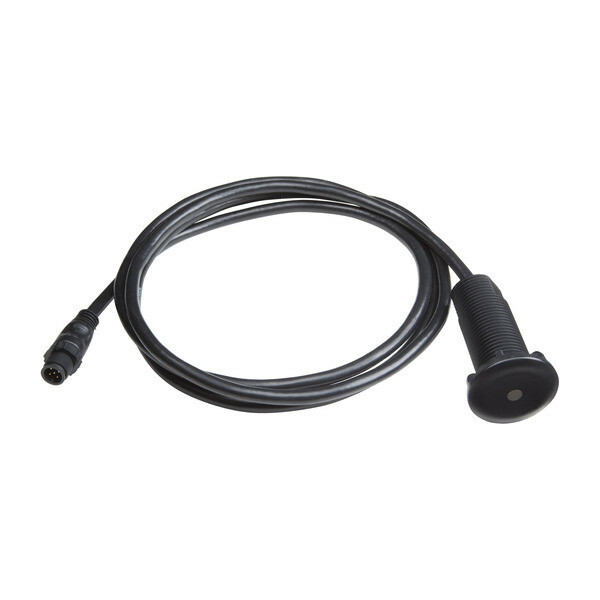 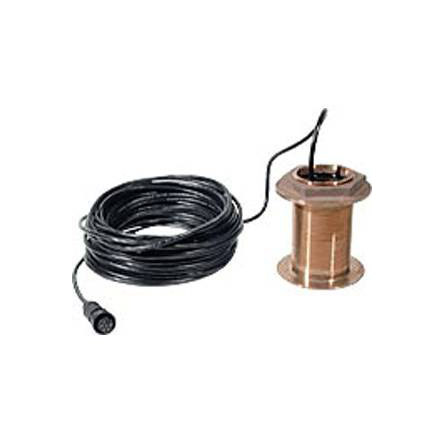 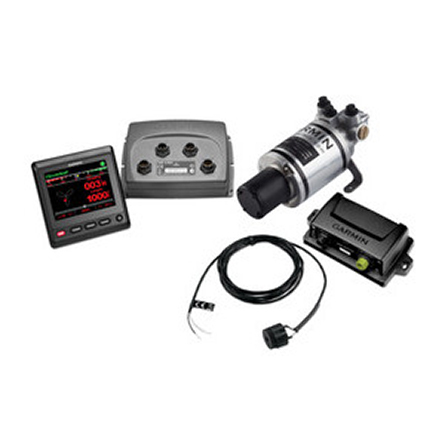 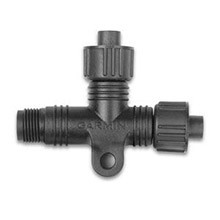 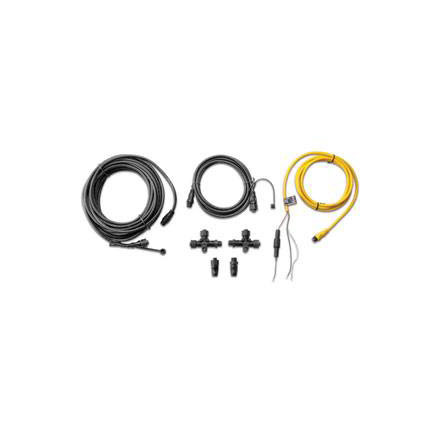 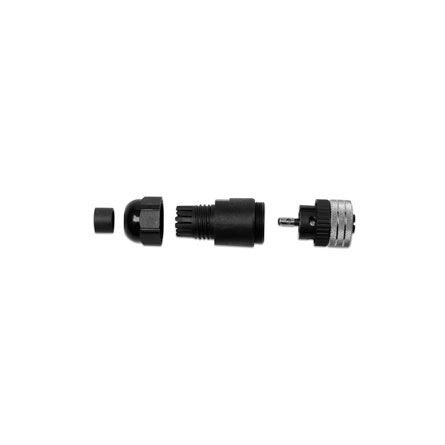 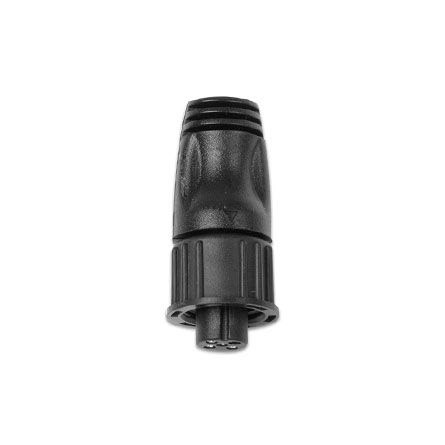 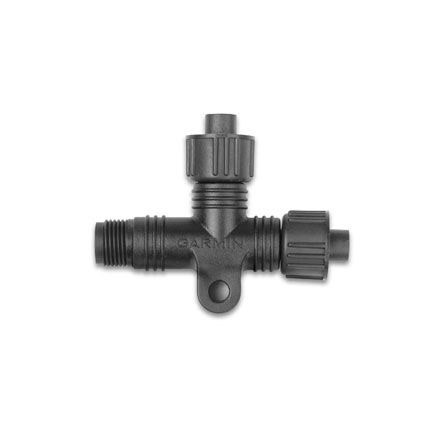 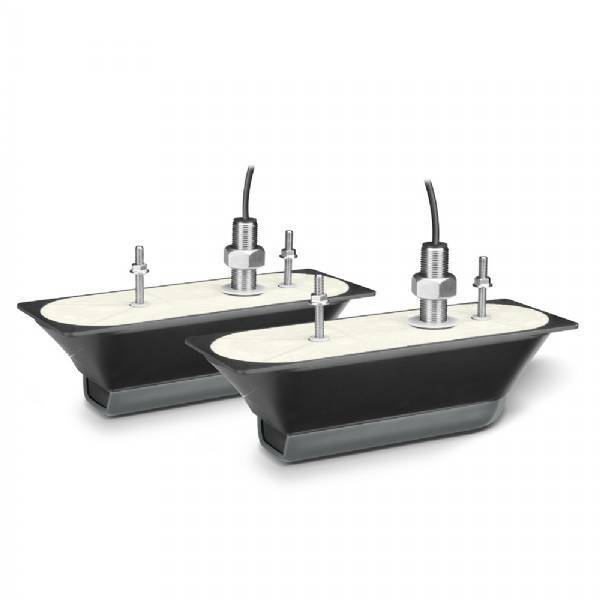 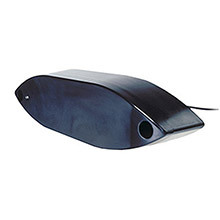 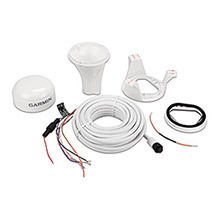 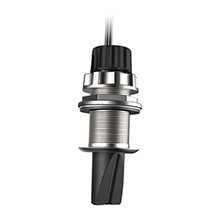 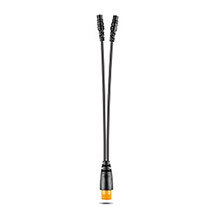 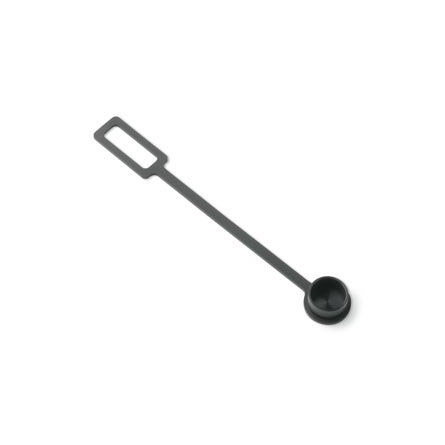 Use with any Garmin Panoptix transducer, any HD-ID™ sonar, any CHIRP-enabled, Garmin DownVü transducer or NMEA 2000-compatible depth transducer. 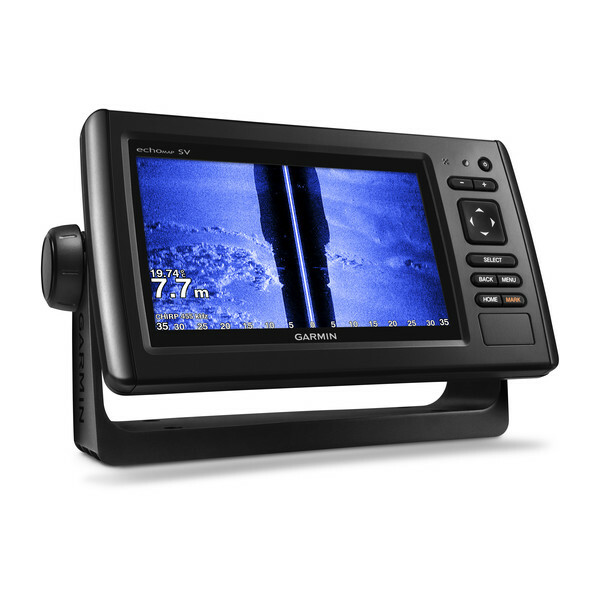 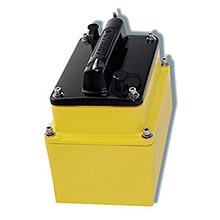 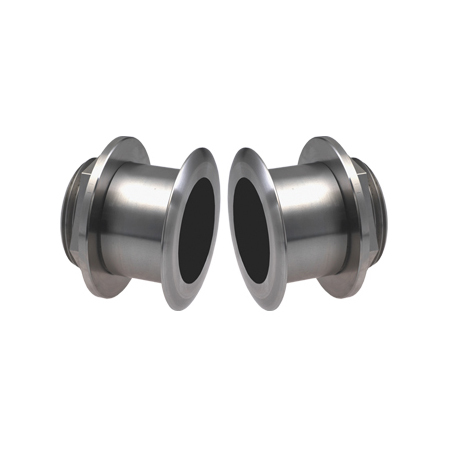 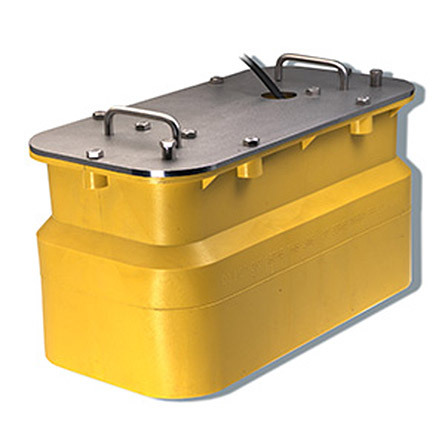 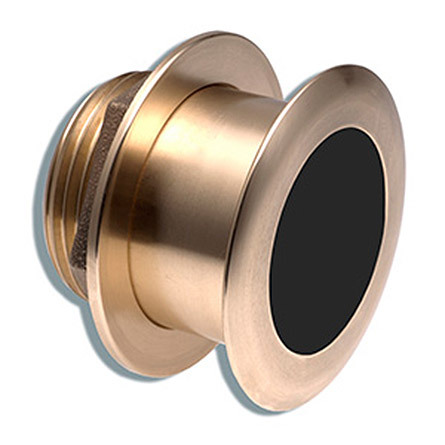 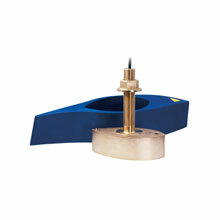 Have more than 1 sonar device installed onboard? 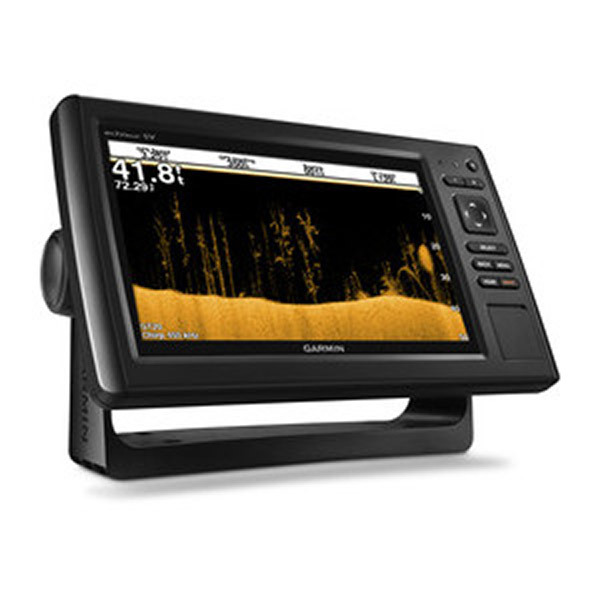 Quickdraw Contours automatically selects the most capable sonar device to provide the very best results for you.